Investec is an international specialist banking group and asset manager, providing a diverse range of financial products and services to a niche client base in three principal markets. These are the United Kingdom, South Africa and Australia, as well as a number of other geographies. 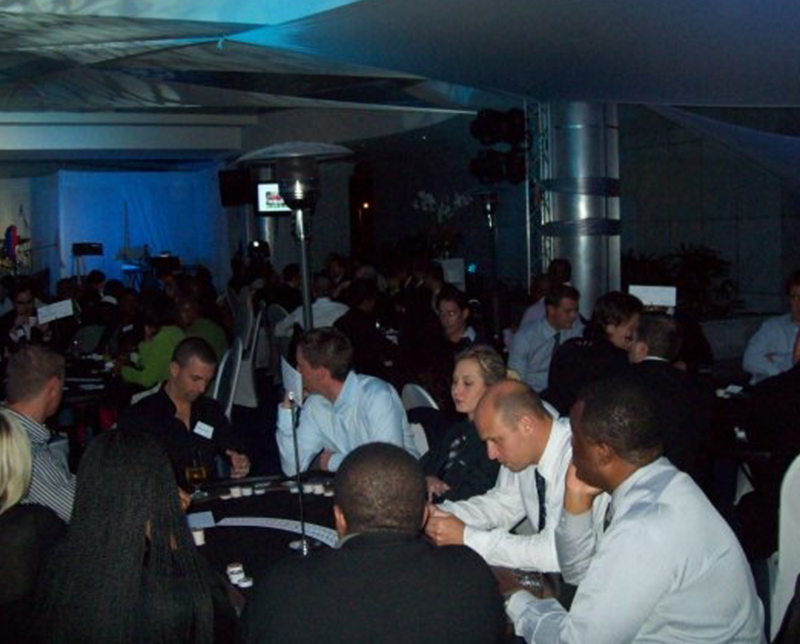 350 of Investec’s top clients were hosted at a successful event which was executed by Black Snow Projects and Events. 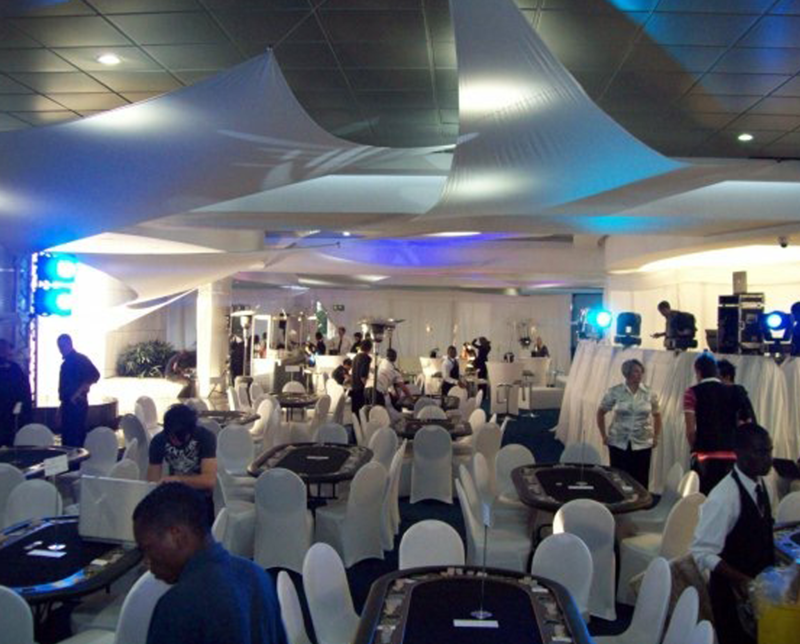 The event was held at Investec, where the facility was transformed into a beautiful and pristine white on white casino. 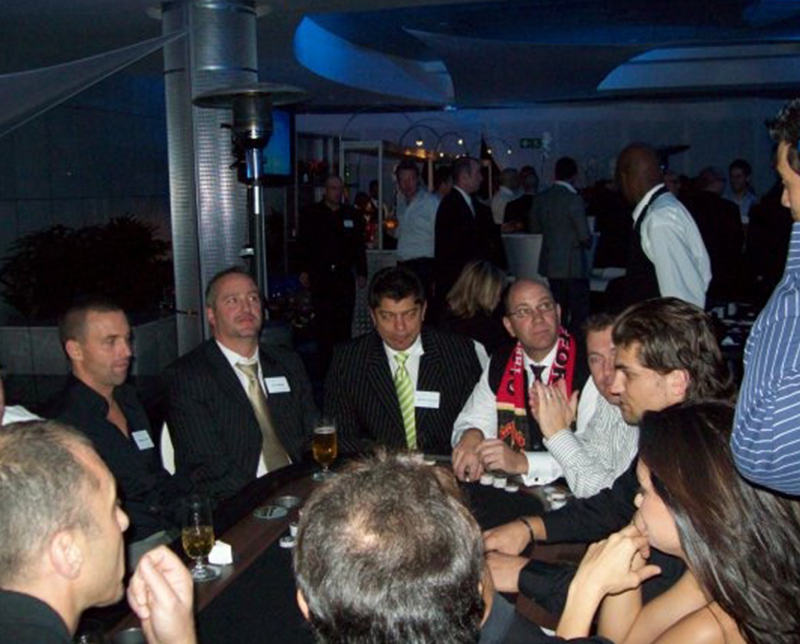 Fitting to the theme of the event, all 350 guests were excellently treated and amongst more, guests were given free poker lessons. The sponsored gifts for the winners ranged from weekend getaways all the way to sports memorabilia. The top prize for the winner was a soccer jersey personally signed by one of Manchester United’s players. 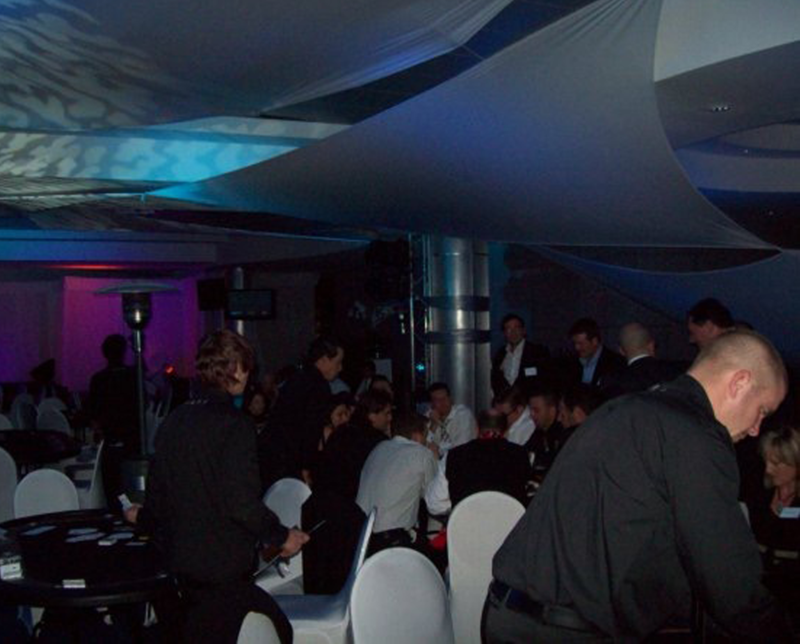 The “thinking-out-of-the-box” was well appreciated by all 350 guests. All in all, the event was a resounding success.